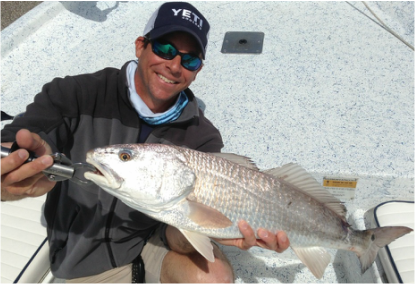 Grab a buddy & go fishing! 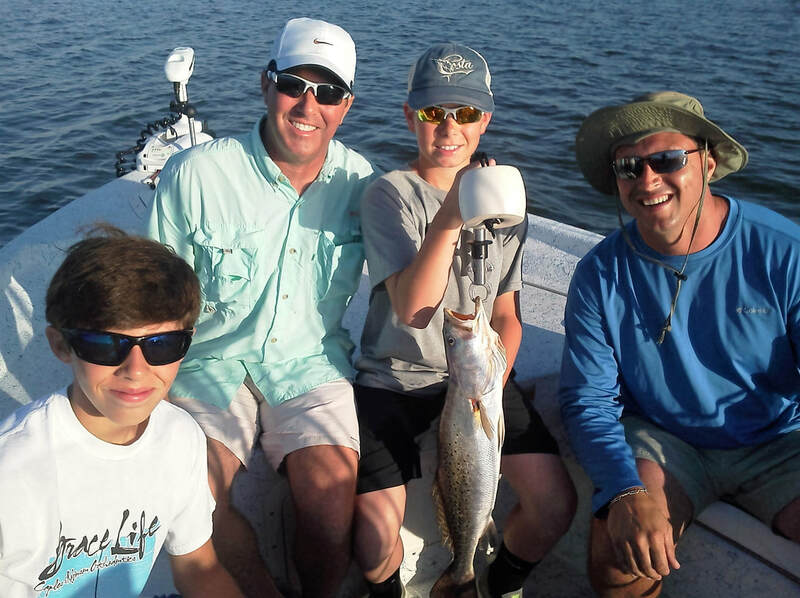 ​Depending on the season you may catch Speckled Trout, Redfish, Flounder, Sheepshead, Cobia, Bull Reds, Mackerel, Bonita and more! Snacks, drinks, sunscreen, hat, sunglasses, gratuity and a camera. The boat has a large Yeti ice chest to store your drinks. You may want to bring a small cooler if you plan on bringing fish home. For night time fishing you may want to bring a light jacket.